WorldGilt is a Gateway Merchant House geared to enable clients to access the latest Crypto Currency mining technologies and large scale industrial data centers. WorldGilt is a wholly owned trading subsidiary of LCI Holdings (Pty) Ltd (since 1994 in South Africa). 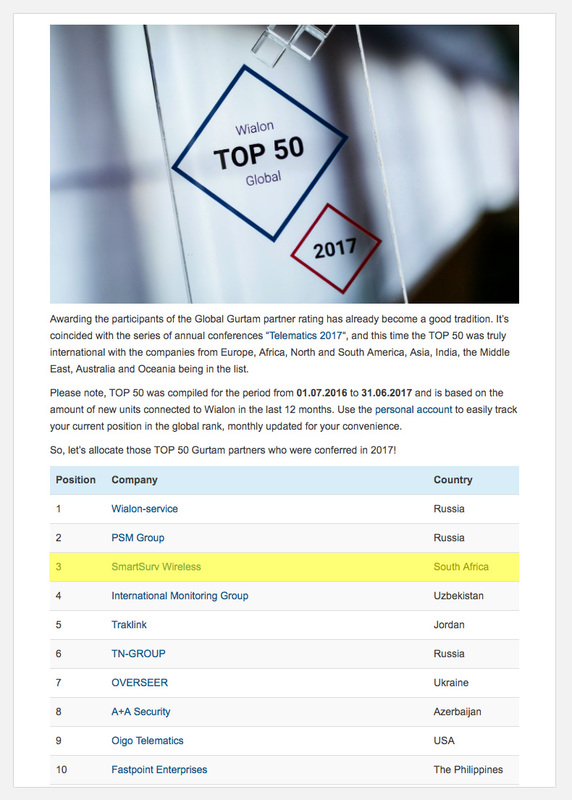 It is a member affiliate of the highly successful Smartsurv Wireless (South Africa), who was awarded 3rd place in the Global Gurtam partner ratings for 2017 – Click Here. The corporate address of WorldGilt is SARU House, Tygerbergpark, 163 Uys Krige Drive, Plattekloof, Cape Town 7500. Send all general enquiries to info@worldgilt.com, all marketing enquiries to marketing@worldgilt.com and financial enquiries to info@worldtraffic1.com. Our research and development division is constantly accessing new innovations and we only select the most reliable partners. (i) selling mining contracts to its clients, (ii) revenue generated from hardware outputs, (iii) providing bridging liquidity to partners at a fee, (iv) trading in the top 10 crypto currencies and (v) profits from partnerships with independent rig owners.